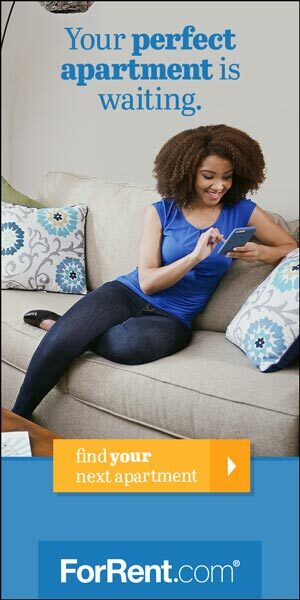 Getting ready to move can be overwhelming with all the things you have to do, but the move itself doesn’t have to be difficult. 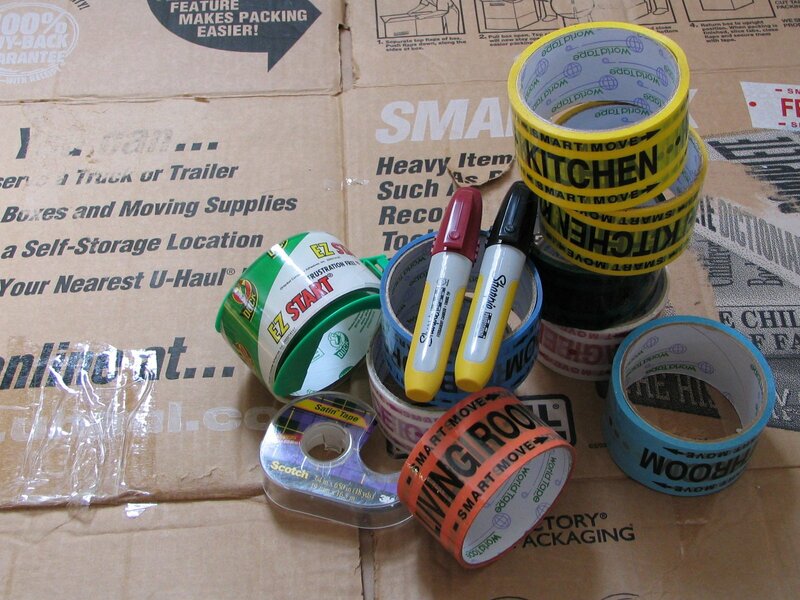 One of the top ways to ensure a smooth relocation is to properly label and organize your moving boxes. Below, you’ll find some expert tips on how to do that. Before you begin labeling, decide which method you’ll use. The two main options are color coding and number coding. In color coding, you label boxes using colors to represent rooms. In addition, you place a colored piece of paper on each box with the contents listed and another piece in each of your new home’s rooms so that movers will know where boxes belong. With number coding, you label the boxes with a number and have a separate master list with the contents of each numbered box. You’ll also label each room in your new location to direct movers. These are a main staple of labeling with the color-coding system. It’s important to purchase a good name brand. Look for a variety of waterproof colors in case you run into damp weather. 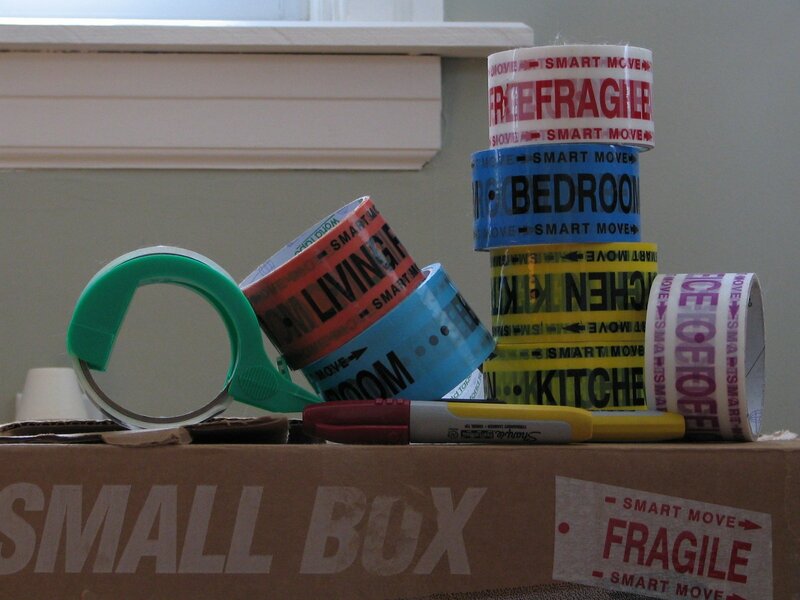 Having colored tape and labels is a benefit, but it’s not necessary. These can help clarify a box’s location more easily by improving color visibility. You’ll want to have colored paper on hand both for marking rooms in your new home and for labeling boxes with their contents. In that case, you write on an appropriately colored piece of paper everything in the box, then tape the paper to it. First, pack a box from one room only. Then, seal the box with tape (color or clear). Next, using the appropriate colored marker, label the top and sides of the box with the room name. Finally, label at least one side with a matching piece of colored paper listing the box’s contents. Then, seal it and label the top and sides with the room name and a number. Finally, on a separate paper or electronic master list, write down the box name and number with a listing of every single item in it. 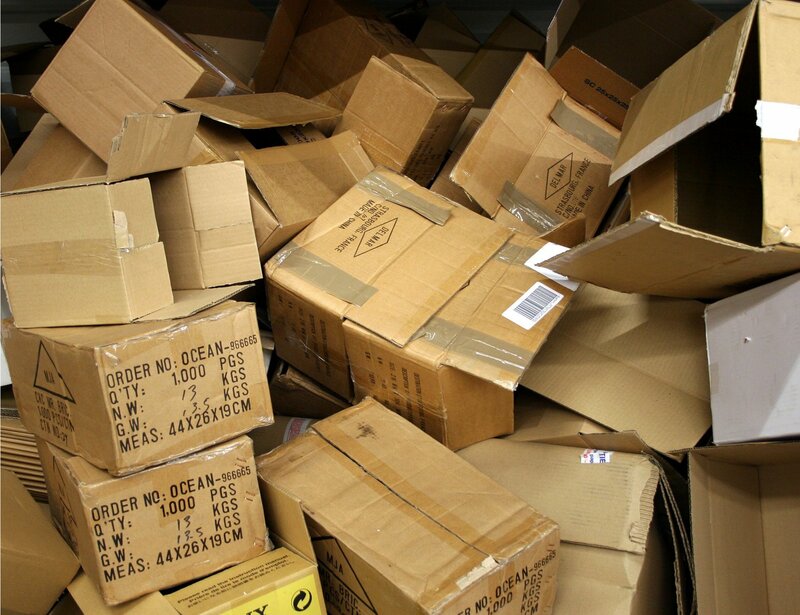 As you pack your boxes, keep them in all in one area. Put boxes from the same room together to prevent running back and forth to several rooms at the same time. By following these moving tips, you can have an easier move. © Copyright 2019 - Washington Transfer. All Rights Reserved.